One of the things i want to do this year is make a new desktop wallpaper to share with you every month, and then at the end of the year i’ll make a calendar out of them all for next year. 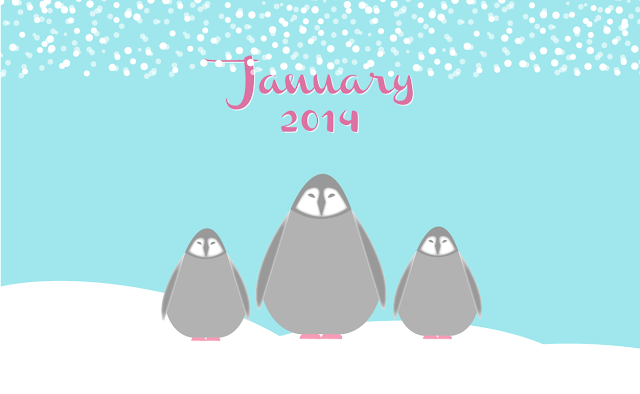 I love penguins, have i ever told you all that? My dad and i used to go on trips just to go to aquariums or zoos where we could see penguins. The KC zoo just built a new penguin exhibit that is awesome and we love it! 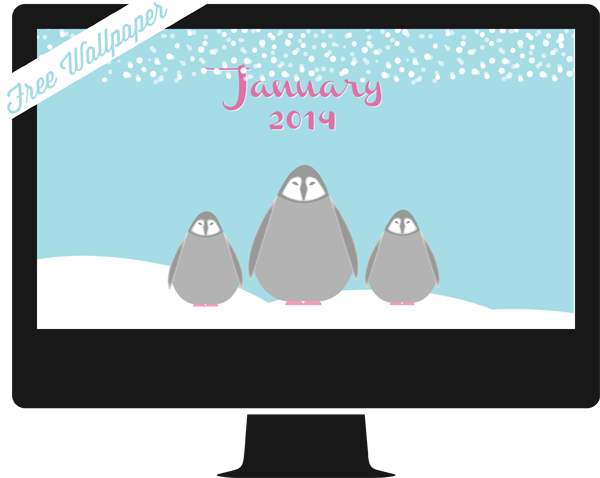 So here you go, download it for free and enjoy so perky penguins in your background this month. 🙂 Happy January.